It’s a surprising fact that how attractive and appealing retro games can be. Even modern gamers used to play sophisticated titles cannot deny the fact that classic games are permeated with the spirit of authenticity and primordial fun. 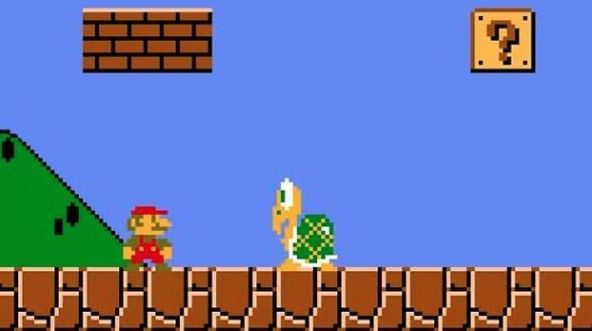 An irresistible desire to re-experience happy moments makes more and more Nintendo fans seek ways to start playing their favorite console games on computers and other devices. Presently, you needn’t a vintage Nintendo Entertainment System (NES) console anymore. Emulators and free NES ROMs(games) enable you to play any title you used to play back in the day. So, if you’re determined to reunite with legendary Nintendo characters, go on reading our article. The first thing you need to do is to search for a stable emulator that will help you mimic the operation of the original NES console on your computer. Just google for “NES emulators” and you’ll be provided with a great many links to various resources distributing emulation software and ROMs. As an experienced gamer and computer user, you should know that it’s crucial to select only those websites whose reputation can be verified. 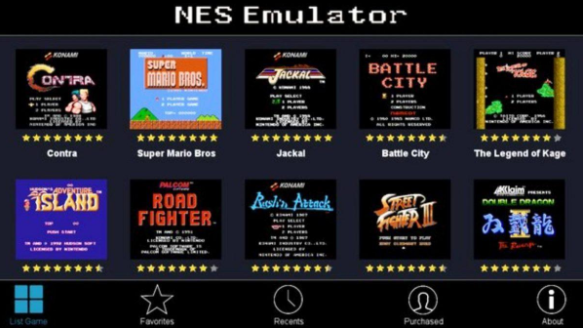 Once you find a trustworthy online resource and select an emulator that can best emulate the NES, you may proceed to download the emulation tool. The file will be automatically saved to your Downloads folder unless you specify some other location. So, you’ll need to locate the new emulator file and install it onto your PC. We recommend that you run a quick antivirus scan through the new file to make sure it’s free of viruses. Now you have an emulator, which is essential for playing retro games on your PC. Still, this tool isn’t enough for you to embark on a retro journey. Another component that will make it possible is NES ROMs we have mentioned at the beginning of our article. As you have already guessed, emulators spare us the necessity of searching for vintage cartridges without which the gameplay would be impossible, if we used original consoles. Since emulators act as consoles, there should be games to play on them. ROM files are images of old games played on home video game consoles. So, we need to download them at this point. Once again, you can google for “NES ROMs” and choose a reputable website to download them. Still, if you want to save your time, go straight to RomsMode, RomsMania, or CoolRoms to get the best games for your NES emulator. Navigate through the lists of games until you find the ROM file to your taste. Once you decide on what ROM to download, get it to your computer. Don’t forget to scan the obtained file, as well. It’s better to be safe than sorry. Note that the new ROM file will likely have a .zip or any other archive extension. So, you’ll need to unarchive it after downloading. 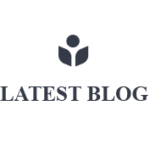 It’s also necessary to create a separate folder where the content of the decompressed file should be stored. Some emulation tools feature a default ROM folder where all downloaded games should go. If that’s the case, make sure to unpack the downloaded games into this folder. Most emulators boast the “File>Open ROM” option. Take advantage of it to quickly access the desired ROM within your emulator. Once you pick a ROM file, you may start enjoying retro gaming.